Today we will talk about the pachislot version of the 2002 RPG “Kido Shinsengumi Moeyo Ken”! 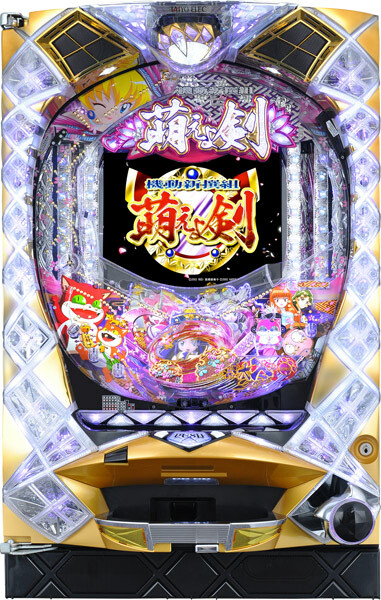 This version has been powered up even more since the pachinko version we introduced before! 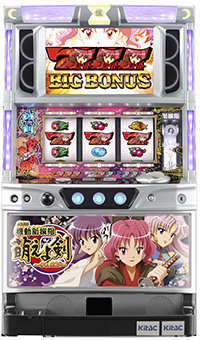 The main selling point of this machine is the inclusion of Yuko Kondo, Toshie Hijikata, and Kaoru Okita, as well as a pachislot original character called “Hildegard von Österreich”! A new comrade has joined Kido Shinsengumi! 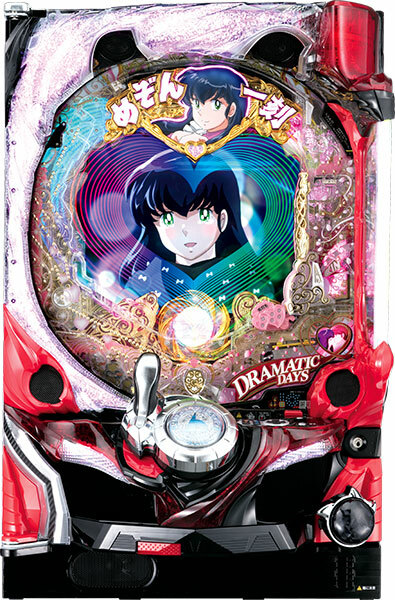 All the popularity of the pachinko version and the anime series will be released with the December 2014 release of this machine! We’re looking forward to it! 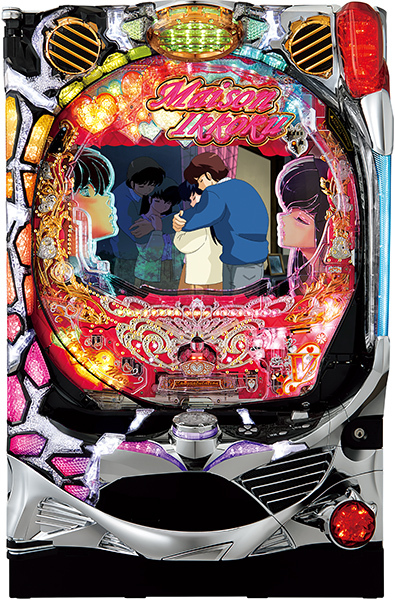 Today we will talk about the pachinko version of Rumiko Takahashi’s romantic comedy Maison Ikkoku! This series is so popular in Japan that it was rebroadcast in 2013 in HD. Also, not only does it include the highest number of episodes in the pachinko series’ history, it also features episodes written specifically for it! Feel your heart pound as you watch the romance blossom between Yusaka Godai and Kyoko Otanashi! 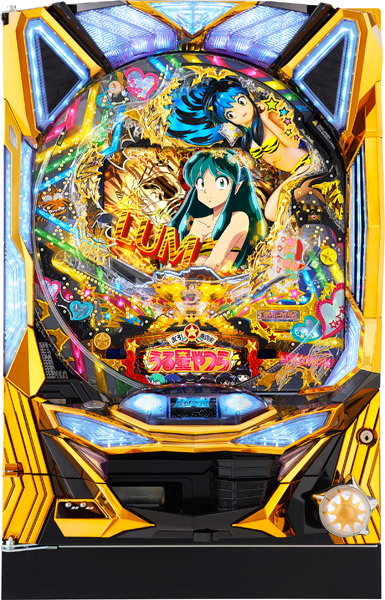 “Urusei Yatsura,” which we introduced before as a Pachislot machine, will come out as a Pachinko machine soon! There have already been 5 models to date, and this one will show off the evolution of the franchise. The new model has a new chassis, a higher quality display, and many specially drawn scenes from classic episodes. There will else be a record-breaking number of characters! In particular the included popular episode “After You’ve Gone” is a must see for fans. Of course, the jackpot rate is high! Enjoy “Rumic World,” the unique world created by Rumiko Takahashi. Also, we’ll introduce all of the previous machines now. 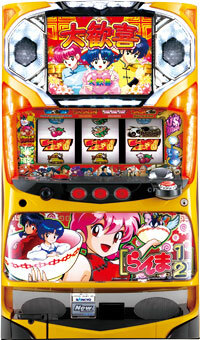 Maybe if you search enough pachinko parlors and game centers you will find them all! Please click the “Continue reading” for details! 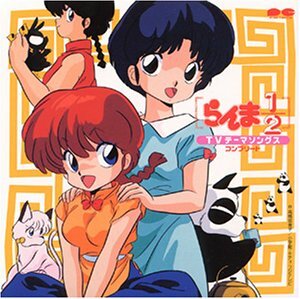 Today let’s talk about the Pachislot version of the popular manga Ranma 1/2. but also be sure to note the intense Musabetsu battle between Ranma Saotome and his rivals! 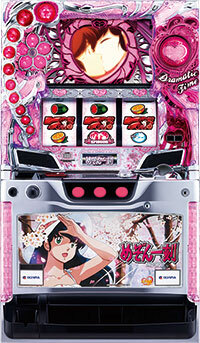 You will face off against opponents like Tatewaki Kuno, Ryoga Hibiki, and Shampoo. 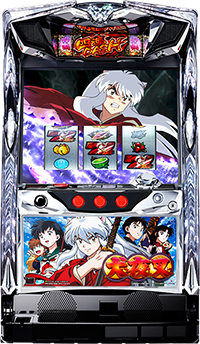 If you can unleash Ranma’s special move “Hiryū Shōten Ha” then you have a good chance at the jackpot!! 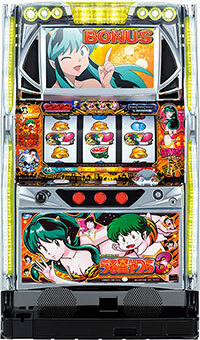 The shocking debut of the “Urusei Yatsura” pachislot machine, based on Rumiko Takahashi’s hit anime series! Many scenes of old-time favorites in the midst of battle, as well as famous emotional scenes are included. The highly anticipated release date is December 2013.